Taking photos is easy, especially with the high tech cameras one can easily purchase these days. You just turn the device on, point, and then shoot. Taking awesome photos is a totally different story, though. I don’t know how those guys do it – they must have a special gift within them that they have nurtured and honed over the years. While it is true that the subject does have a huge role to play, there must be something else that makes certain photos as powerful as they are. When I first saw this photo, I told myself, “Forget the old saying that pictures say a thousand words!” This photo goes beyond that. It takes the need for words away. It inundates you with all the words you know. It just is amazing. 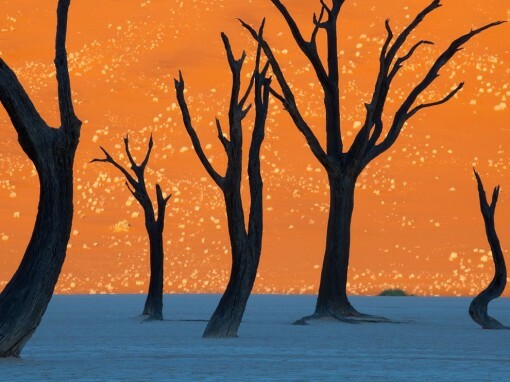 This photo was taken in Namibia by Frans Lanting, and it shows camel thorn trees in Namib-Naukluft Park. It looks like a painting that only a master can create, but it is a photo! 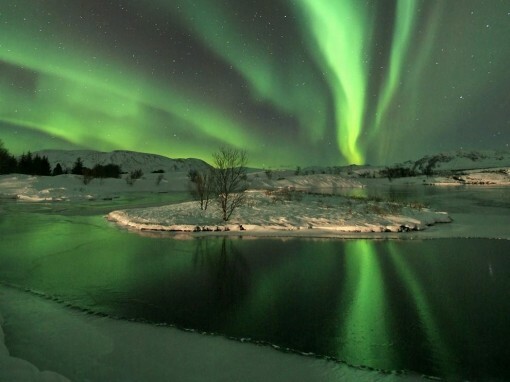 This one is of the Aurora Borealis in Iceland and is taken by Olgeir Andresson. Doesn’t that make you want to hop onto a plane and go see it with your own eyes? 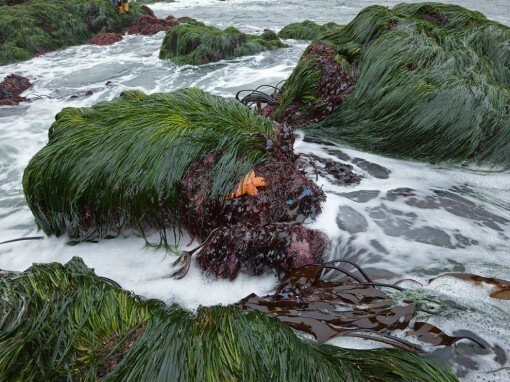 Taken in California (Bodega Head) by David Liittschwager, this photo of sea grass atop rocks with the lone starfish at the center is nothing less than awesome. Aren’t these lovely images to take with you over the weekend?